The advancement of braces in recent years has made it easier and more desirable for adults to seek treatment for alignment and bite issues they have been experiencing since childhood. 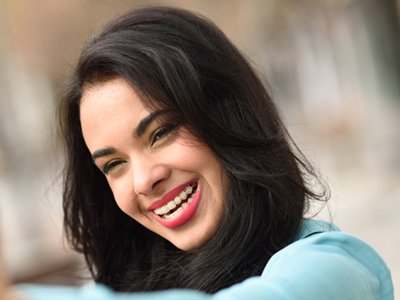 As a result, more and more adults are choosing to wear braces or aligners. Healthy teeth can be straightened at any age, so you are never too old to wear braces. 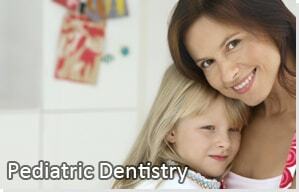 Straight teeth and a nice smile are an important part of confidence-boosting. First impressions are important and “straight teeth and a nice smile” are what most people will remember about a person they first meet. 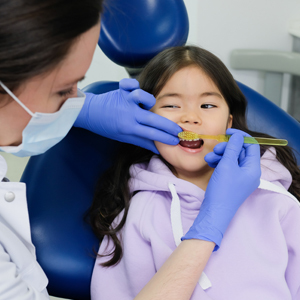 Straight teeth and a correct bite will lead to long-term dental health. 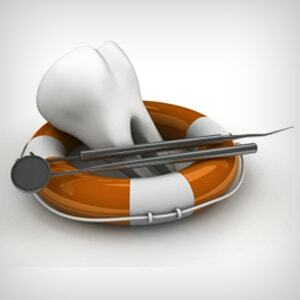 While initially, the cost of braces might seem high, rest assured that they will be worth it. 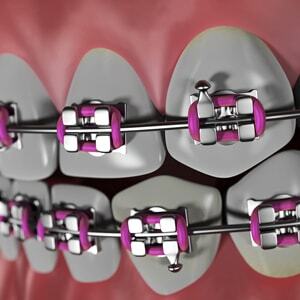 In many cases, wearing braces may actually save you money in the long run. Those crooked teeth, missing teeth or irregular bite causing you to need braces could result in tooth decay, gum disease, headaches and earaches, as well as speaking, biting or chewing problems. 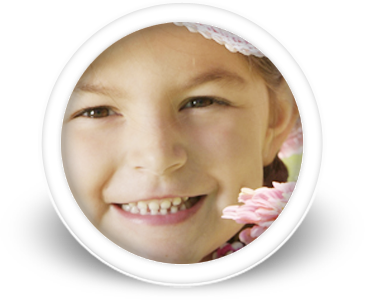 Like children, adults can receive the same benefit of an improved smile and oral health from wearing braces. 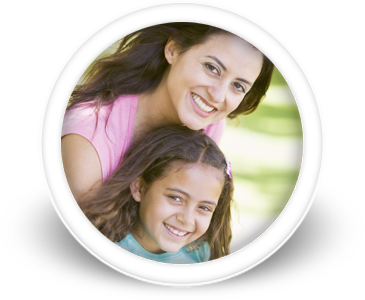 With the advancement of the materials, “clear” braces provide a very cosmetic alternative for adults wearing braces. 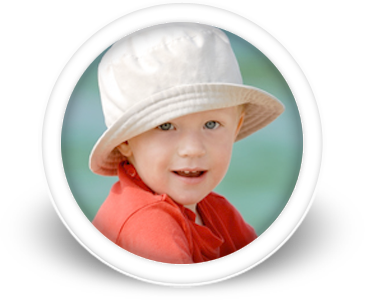 In addition, treatment time is lessened. The average adult wears braces for 18-24 months. 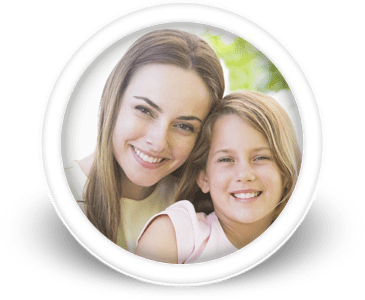 Since our practice specializes in braces for children, teenagers and adults, many parents choose to go through the process with their child. Call our office to set up a no charge orthodontic consultation to see if you are a candidate for aligners or braces.